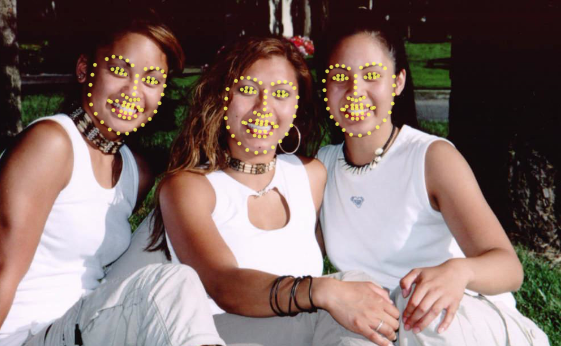 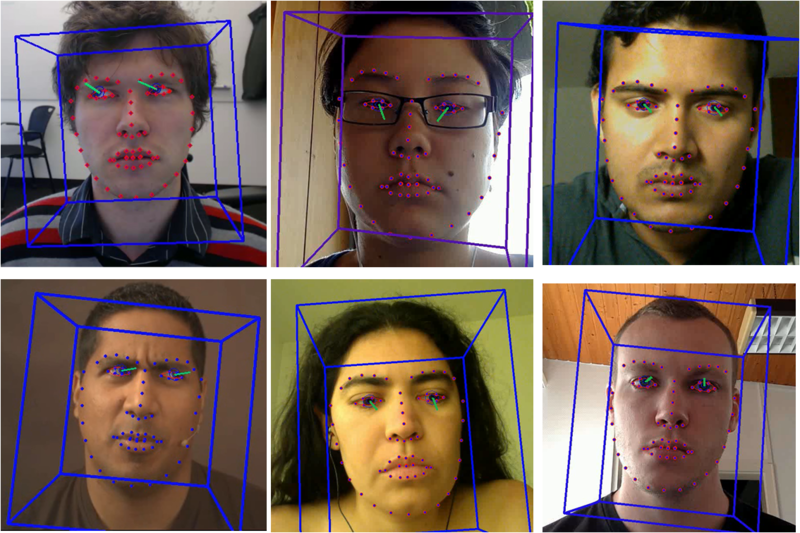 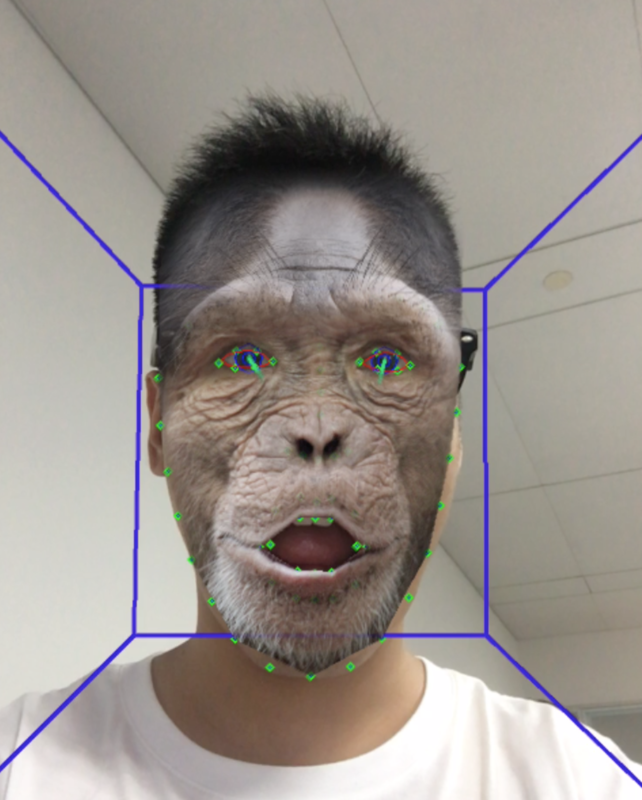 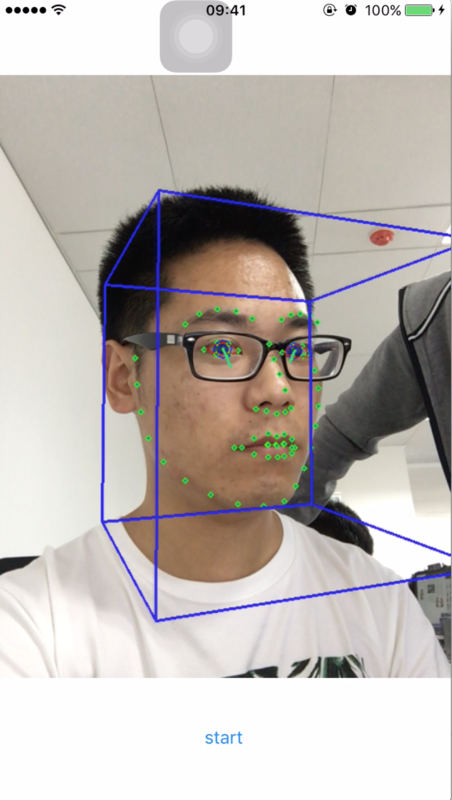 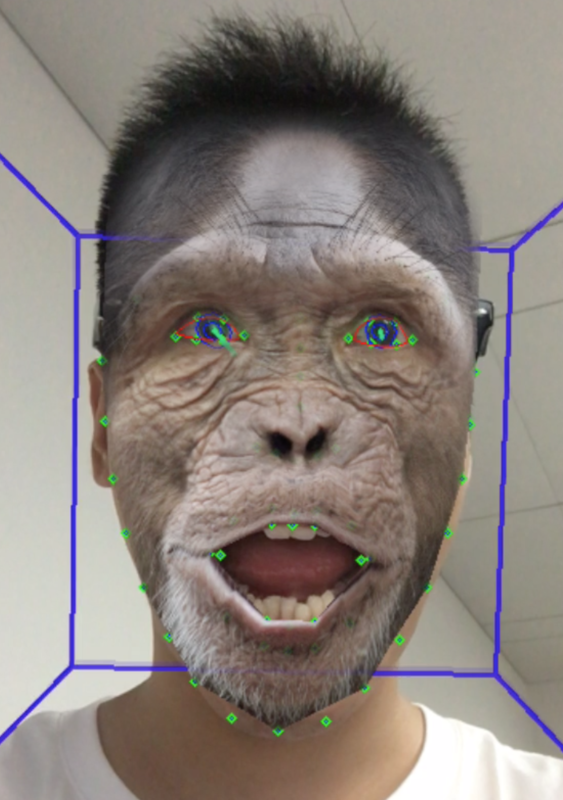 OpenFace is get from https://github.com/TadasBaltrusaitis/OpenFace, a state-of-the art open source tool intended for facial landmark detection, head pose estimation, facial action unit recognition, and eye-gaze estimation. 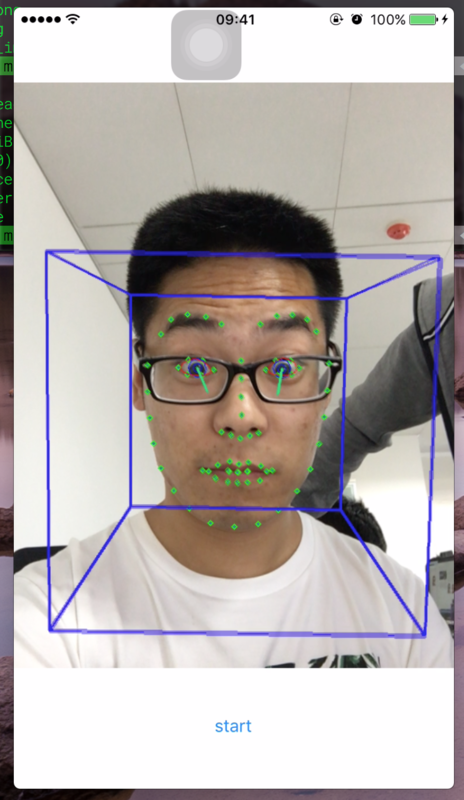 And I create an ios project. 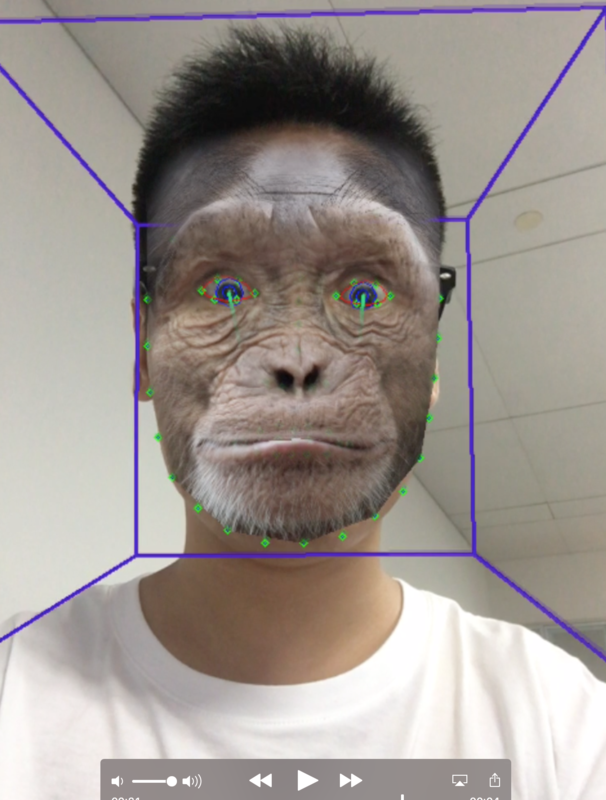 Delete Dlib,TBB, Only use OpenCV . 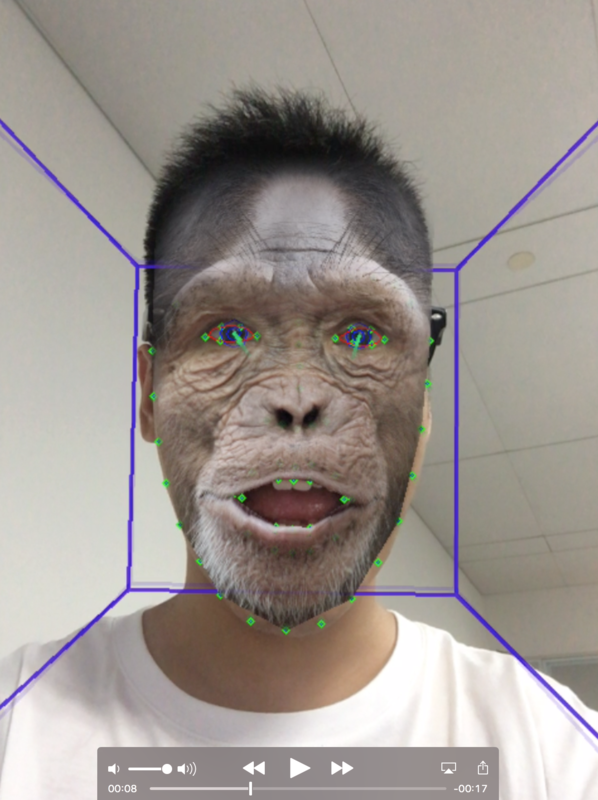 And add Face Swap function, It can swap face to face or swap model to face.